On 1 July, the Australian Space Agency, led by Dr Megan Clark AC, officially opened for business. In the May 2018 budget, the Australian government allocated $41 million over four years to fund the establishment of a space agency. That amount includes $15 million for ‘partnering with international space agencies to enable Australian businesses to compete in the global space economy’. Jobs and Innovation Minister Michaelia Cash’s announcement is here. 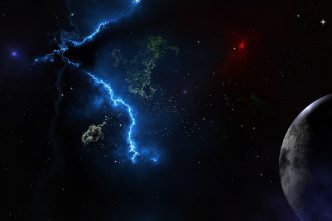 The international space economy is expected to grow significantly in the coming decade, and the government’s aim is to triple Australia’s space industry to $10–12 billion by 2030. Its ambit is confined to civil and commercial space matters. 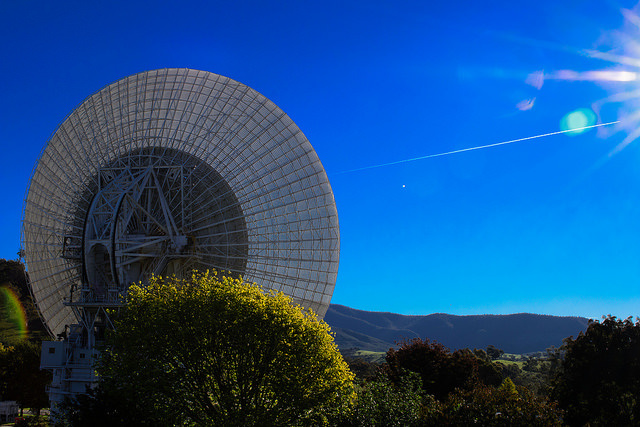 There’s no plan to change existing arrangements for departments and agencies that have well-established dependencies on and uses for satellite-based services and data; including Geoscience Australia, the Bureau of Meteorology and CSIRO. Funded activities will be designed to encourage private interests to invest. The agency’s funding beyond 2021–22 may well depend on how convincingly and quickly it can demonstrate its worth. The agency and the broader community will need to know the measures by which the success of the agency will be judged. The government’s intent has been broadly supported by the opposition. Kim Carr, the shadow minister for innovation, industry, science and research, has pledged a slightly higher amount of money than has the government, and the Labor Party is committed to continuous funding for the agency. Labor’s policy may be viewed here. Although the agency has been created and funded explicitly to achieve economic objectives, ASPI executive director Peter Jennings has pointed out that the industry today is well below critical mass and may struggle to become big enough to be self-sustaining. That’s not an argument not to have an agency; there is much for it to do in coordinating domestic efforts and contributing to international space governance. Much of the commentary about the agency and the prospects for a local space industry has been led by astronomers, space scientists and engineers. Their comments, interest and advocacy are welcomed and there’s no question that they will play an important role as the sector develops. 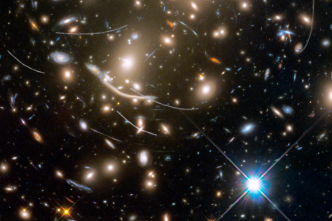 The broader media response suggests that people outside the sector don’t make fine distinctions between satellites, human space flight, planetary science, astrophysics and the ‘Big Bang’. These topics are simply lumped together as ‘space’ and it’s all ‘cool’. That points to an enormous reservoir of community goodwill just waiting to be tapped by the agency. Comment from industry representatives, in marked contrast to the science and academic communities, has been muted. The Space Industry Association of Australia, the industry’s peak advocacy body, has been proper and formal in its responses to the various announcements, but the exposure of spokespeople from the association in the national media has been limited. 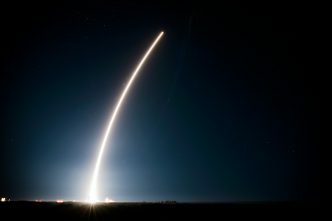 Except for one announcement from Lockheed Martin welcoming the creation of the agency, larger companies, which might conceivably become part of the Australian space sector’s success, have remained silent. Industry will need to become more vocal if the agency is to survive. New South Wales, South Australia, Victoria, Western Australia and the ACT are jostling to host the space agency. Each contender has strengths, but none of them has such a compelling and comprehensive suite of capabilities and connections to warrant hosting a fledgling national institution. A bidding war is utterly counterproductive and the Commonwealth should put an end to it by simply stating that the agency will be headquartered in Canberra, not just for 12 months but permanently. Beyond the noise, two matters demand fuller and more careful discussion. First, how the new civil agency will relate to the defence and national security communities is vitally important. Almost all space technologies are dual use—that is, they can support both civilian and military activities. This has implications for investment, jobs, national self-sufficiency, and exports. Australia needs a national space strategy that embraces all aspects of space activity. The agency may be hamstrung in delivering this much-needed national perspective if undue emphasis is placed on the civil nature of its responsibilities. Second, managing and mitigating space debris is also a profoundly dual activity. Space junk does not distinguish between military and non-military satellites. All are at risk. 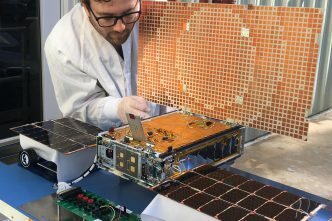 Australia, as much commentary has noted, is well placed to contribute to international efforts to manage and eventually mitigate the problem that space debris presents, especially in low-earth orbits. There’s a potential role for the agency to promote Australia as a lead nation for this activity as responsibility for space situational awareness and space traffic management moves progressively from the military to civilian sphere. Space may be ‘cool’, but it’s not ‘special’. 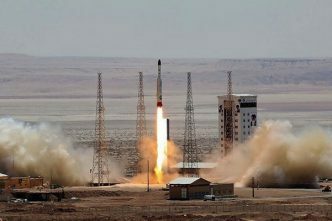 In this regard, the agency stands to make two important contributions: first, to normalise the conversation about space; and second, to serve as an insurance policy by helping to protect the millions of jobs across the economy that depend on access to the services and data provided by satellites. New jobs will come and might be best regarded as a bonus. Dr Clark and her team are embarking on vital and noble work. I wish them well. Brett Biddington is a former chair of the Space Industry Association of Australia and led the team that delivered the International Astronautical Congress in Adelaide in 2017 where the Commonwealth announced that a space agency would be created. Image courtesy of Flickr user Andrew Fysh.